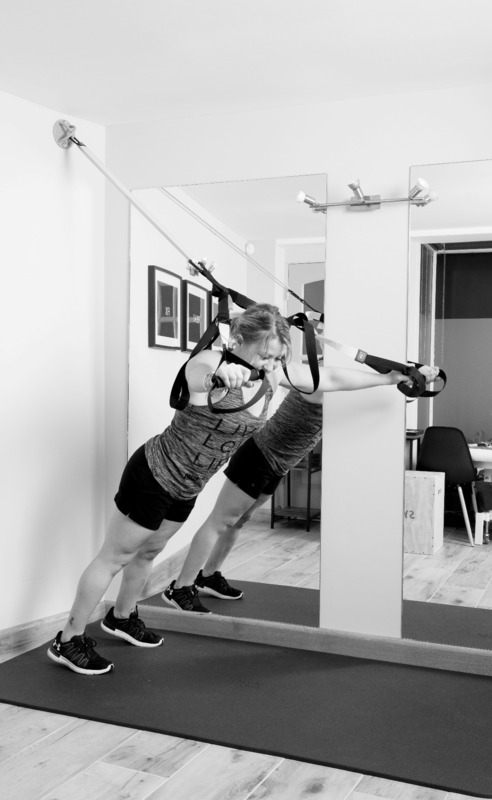 Whether you have hurt your knee skiing, have twisted your ankle playing football, have a painful shoulder serving in tennis or have a painful achilles tendon that is preventing you from running a physiotherapist should be your first port of call. There is nothing more frustrating than being injured and not being able to exercise to the levels you would like to. Getting a clear diagnosis and appropriate treatment plan as early as possible is key to getting you back to your chosen sport as quickly as possible. During the assessment process we will take a full history to try and fully understand the mechanism of your injury and will perform a physical examination to provide a clear diagnosis. If we feel further investigations would be of benefit too then we will advise you on the best way to do this. We have close links with a number of very well respected orthopaedic consultants and other medical practitioners in the local area. The assessment process will be specific to your particular problem. For example if you get pain in your knee with running only we will need to see how you run. This may be at your local gym or in the local park. Or we may ask you to run to your appointment so it is easier to diagnose the problem. We will also perform some functional tests within the assessment that help replicate some of the movements you use in running, looking holistically from top to toe. We know that most people want to continue exercising and want to avoid taking a break from their chosen sport. Where possible we will always aim to keep you doing some form of exercise even if this has to be modified or adapted. However, there will be ocassions where it would be detrimental to recovery for you to continue with certain types of exercise if you have a particular problem (e.g a stress fracture). Treatment will be sport specific in nature. This will include manual therapy to assist in the recovery of the joints and soft tissues (muscles, ligaments and tendons) and exercise based rehabilitation to progressively load the injured part of the body and surrounding areas. This is to allow you to return as soon as possible, safely and effectively, to the sport that means so much to you. A scientific approach rather than guesswork. Other treatments at our disposal to assist this process include taping (traditional rigid taping and sports taping) to facilitate the rehabilitation process and acupuncture.